Have a look on the new Rue de plaisance collection ! 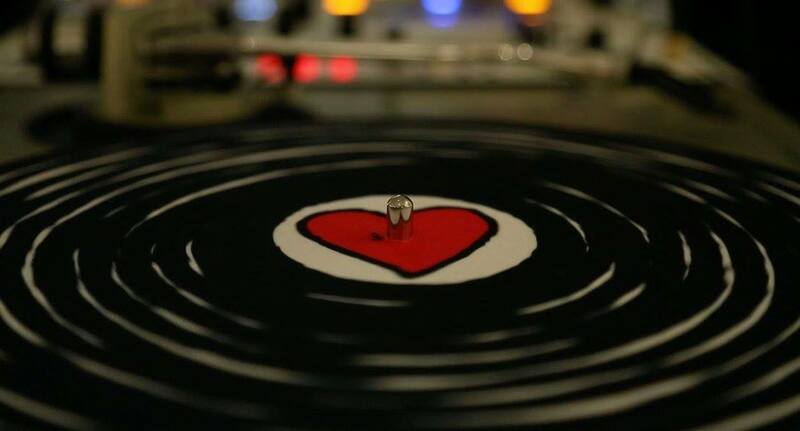 Did you got your « We Love Vinyl » slipmats ? If you want one, please visit our shop ! We're really proud to be in the most popular art magazine in France, Beaux Arts Magazine !